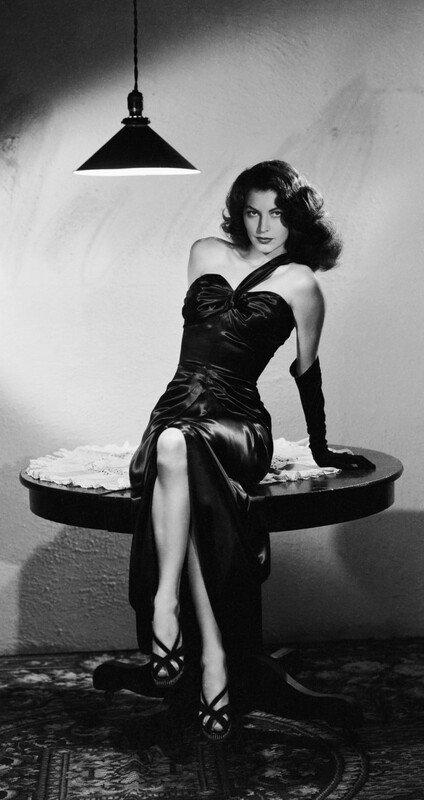 A DAME WITH A PAST. 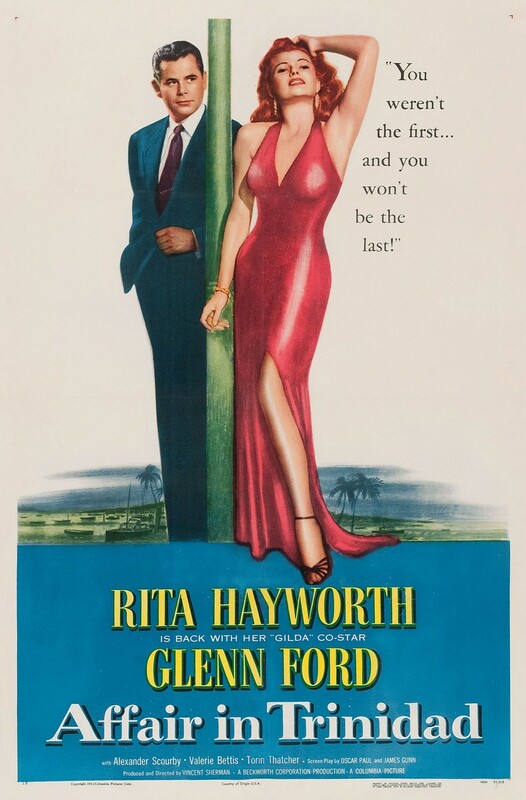 A MAN WITH NO FUTURE. 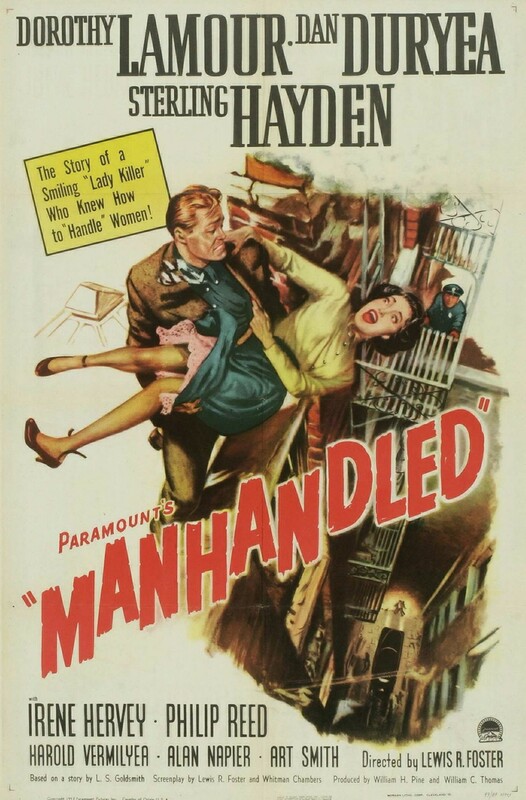 – The woman is in full control. 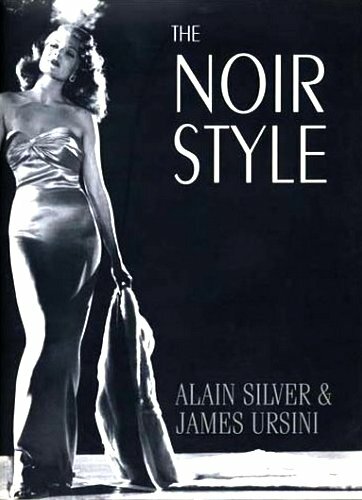 She is smart, sophisticated and powerful. 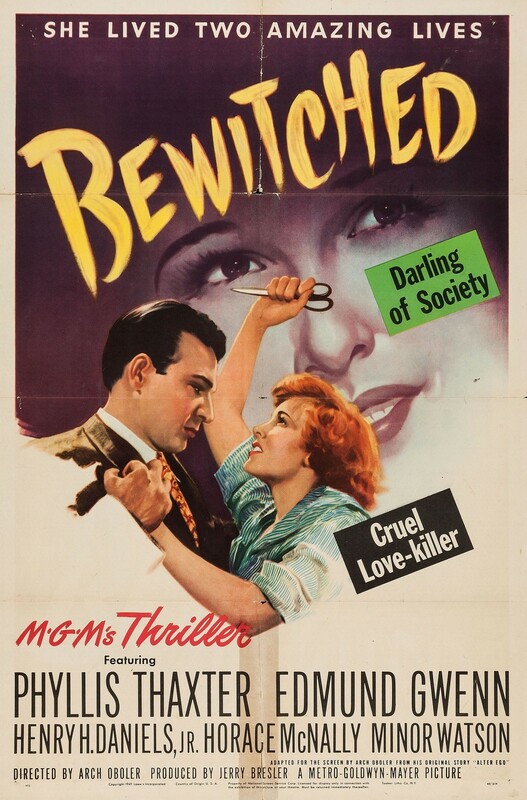 But also cruel and ruthless. 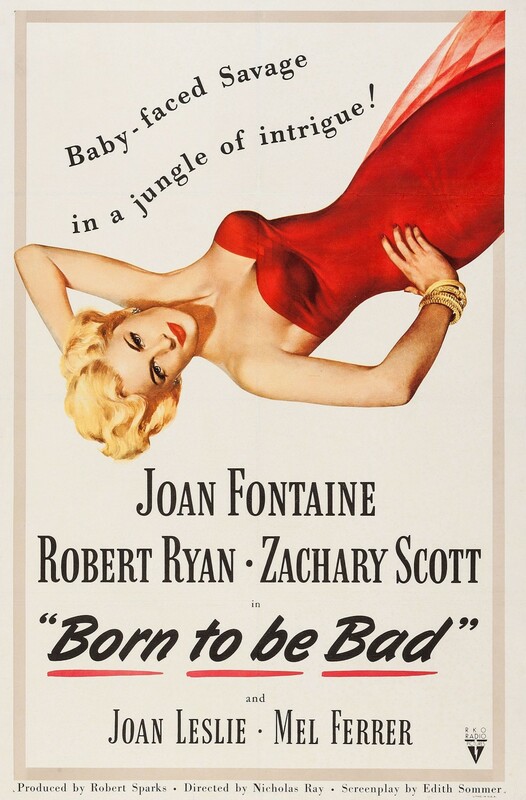 And very sexual. 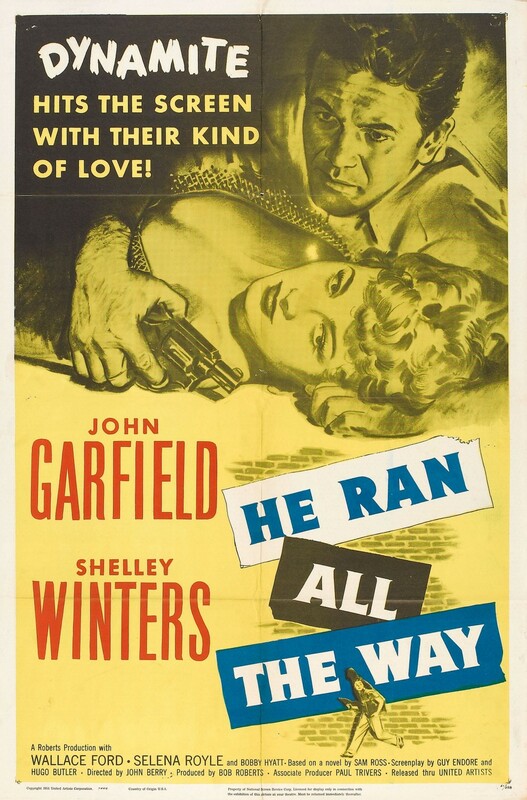 – The man? 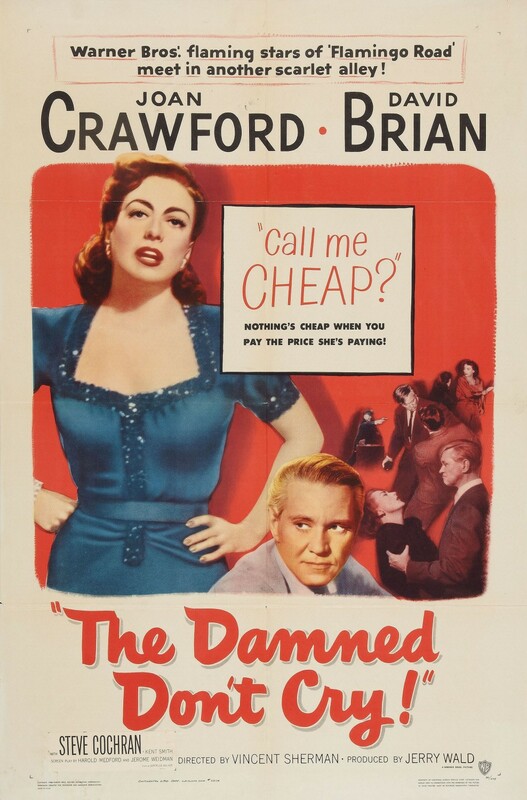 Doomed from the start. 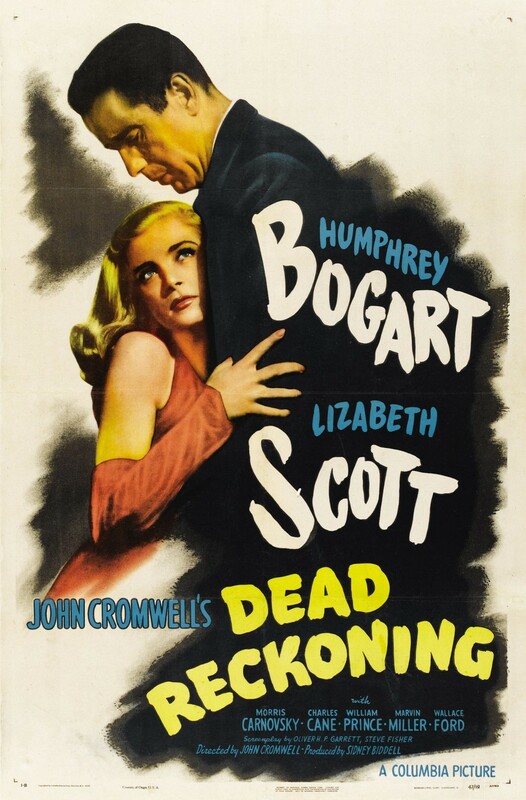 Dead in the end. 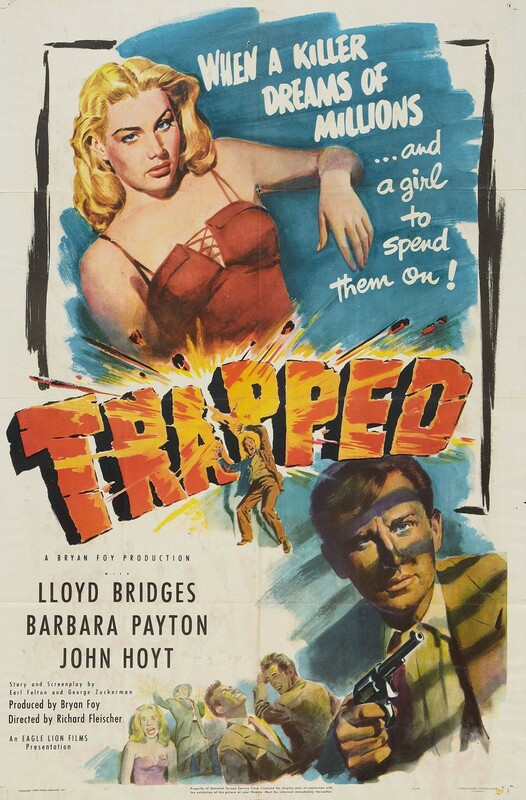 But thankful for the few weeks he got to spent with her. 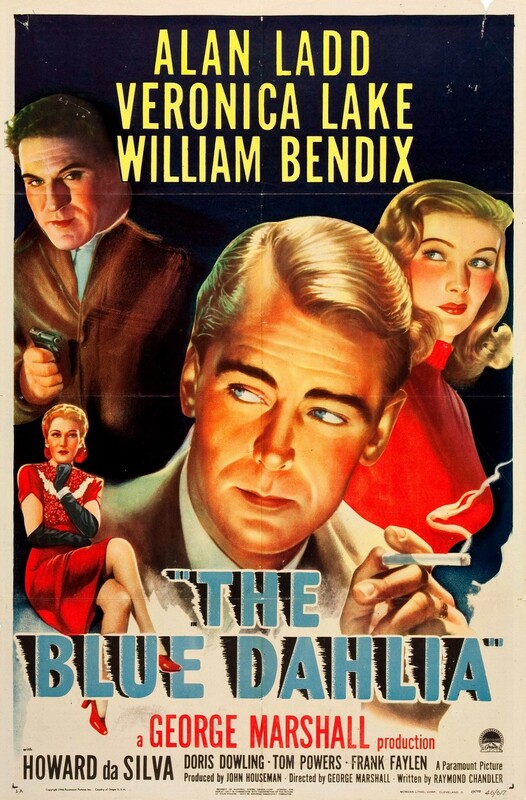 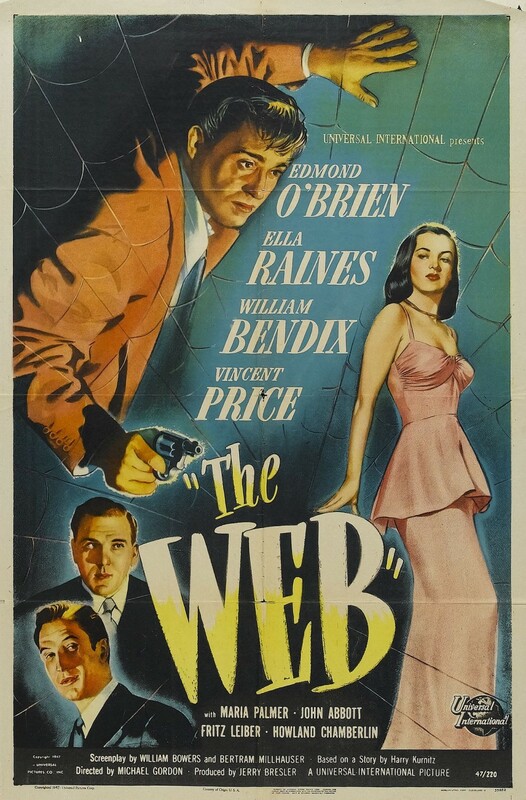 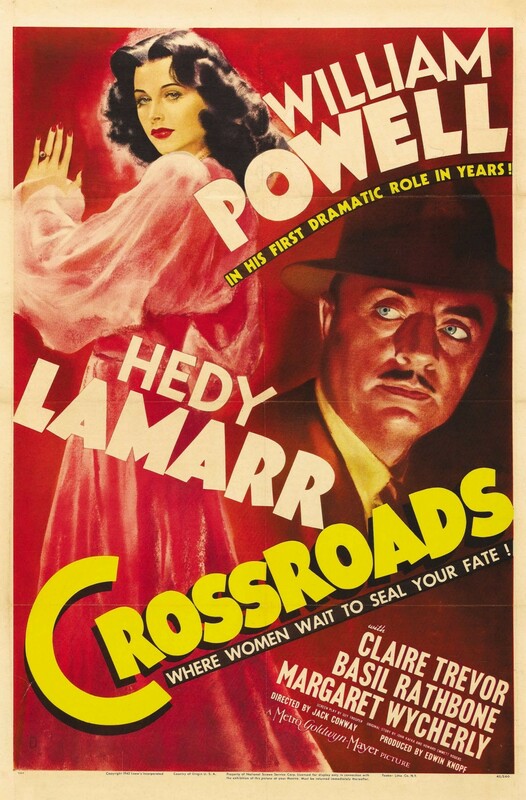 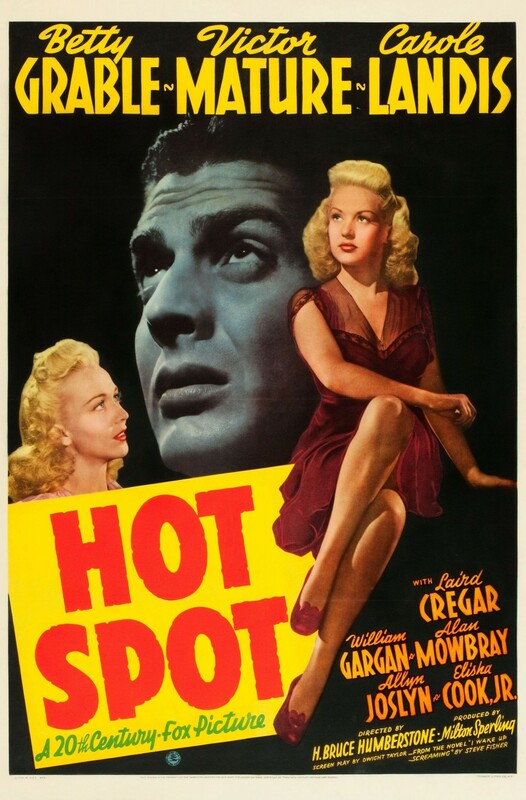 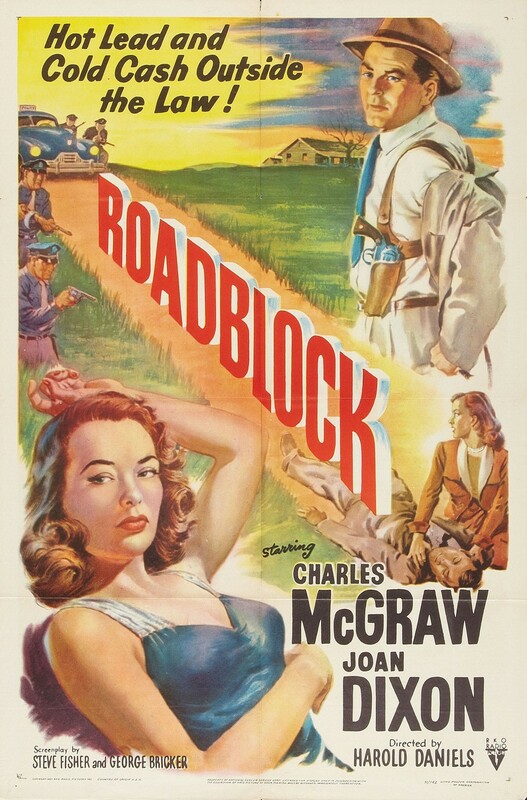 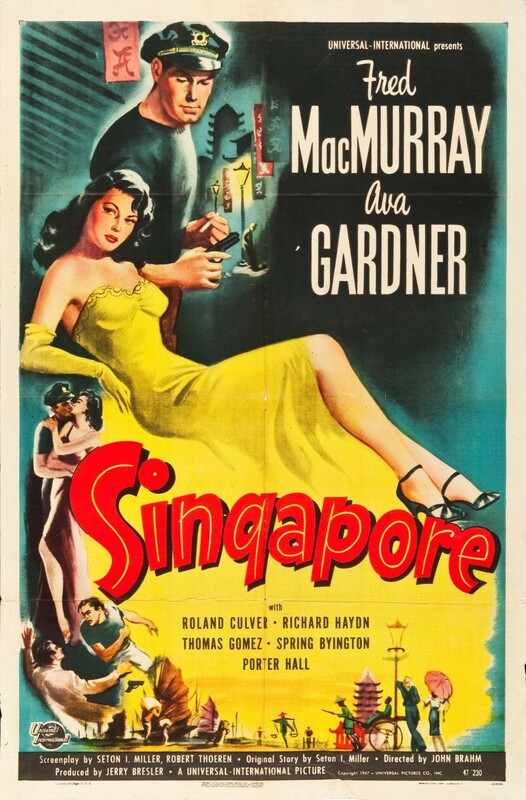 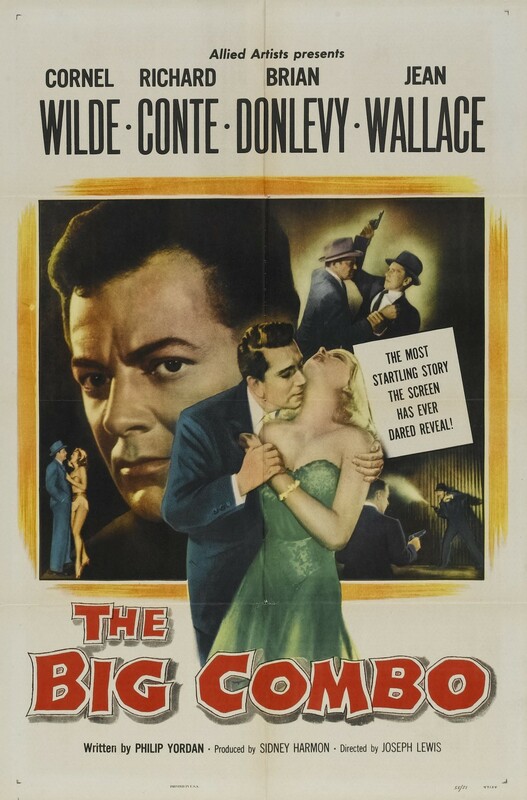 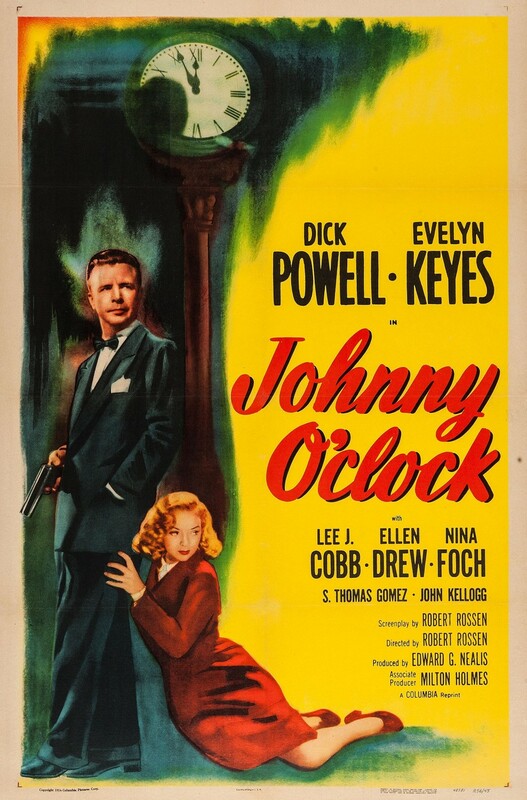 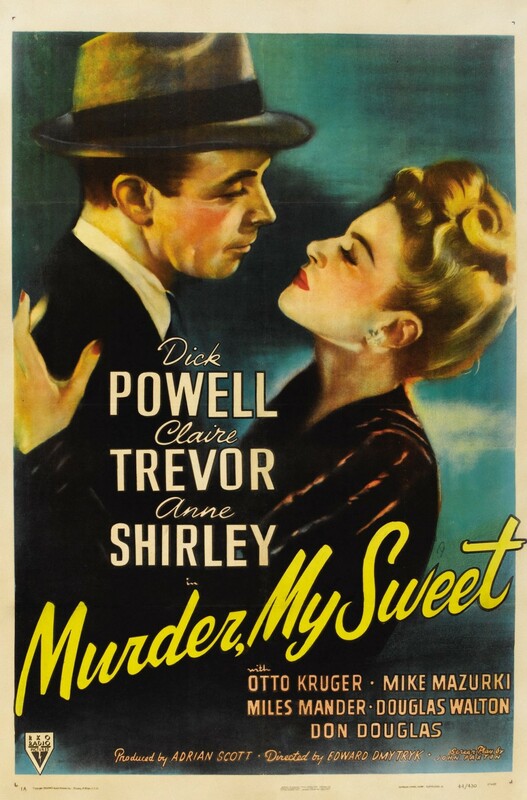 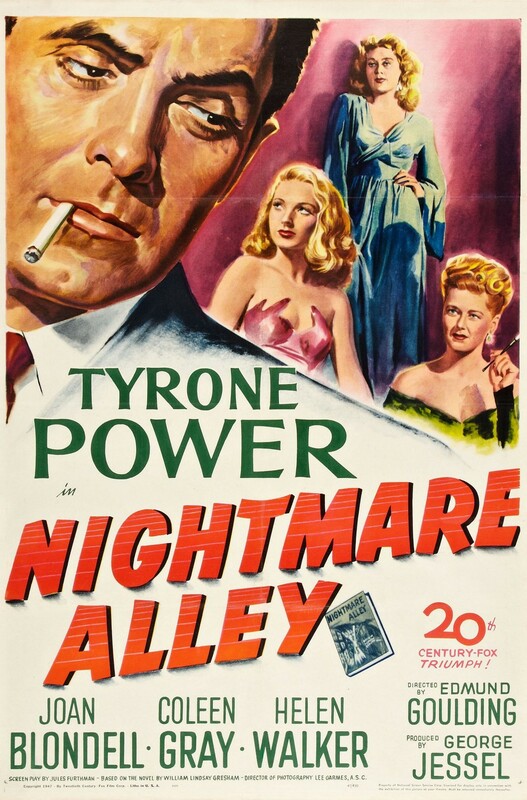 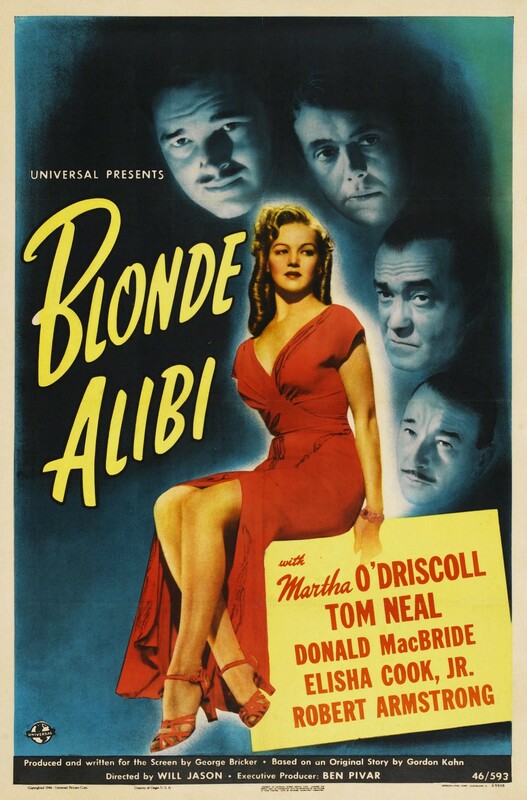 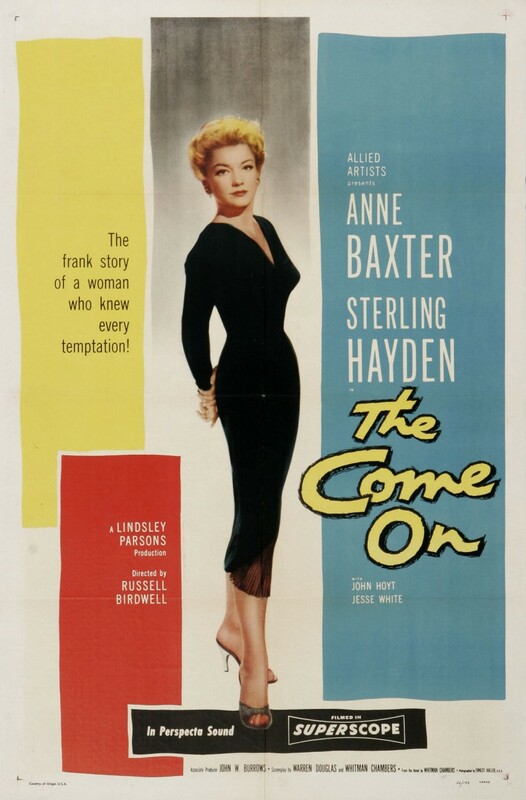 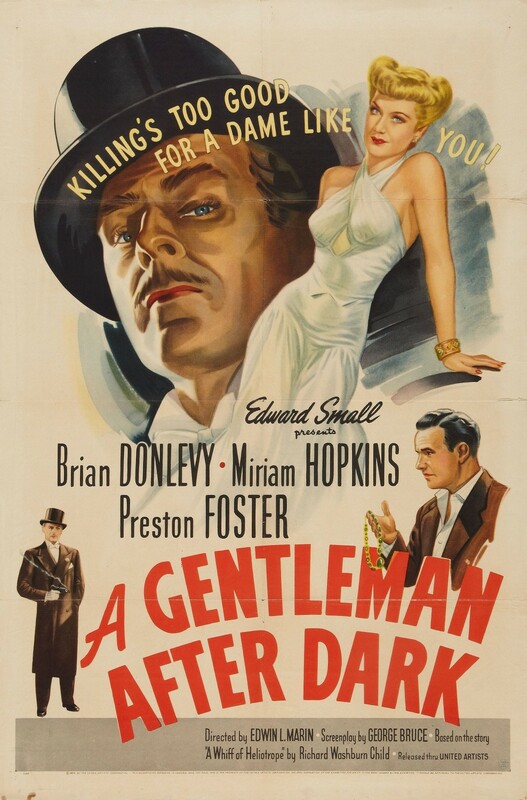 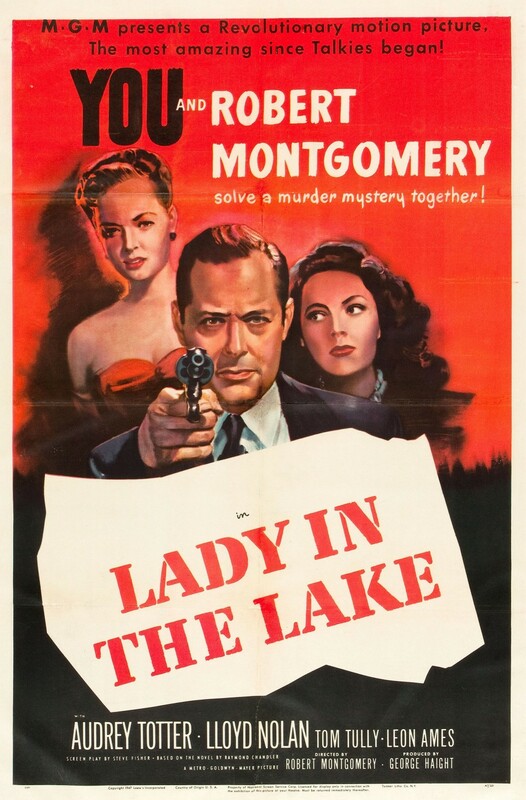 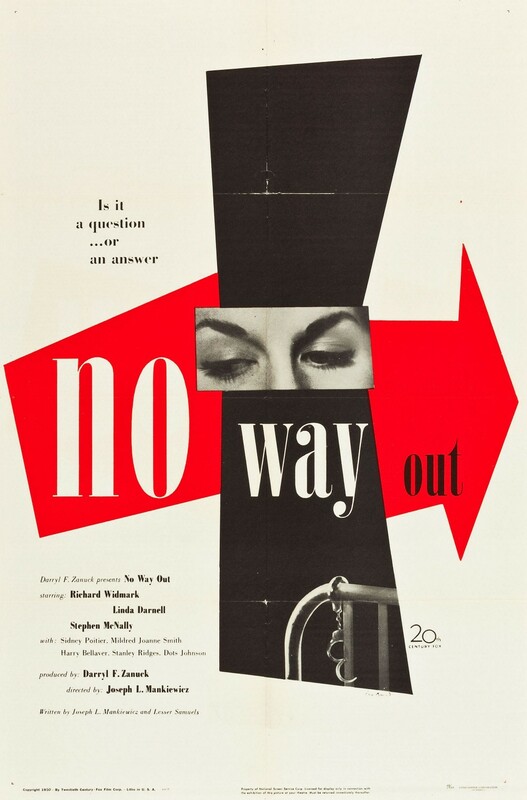 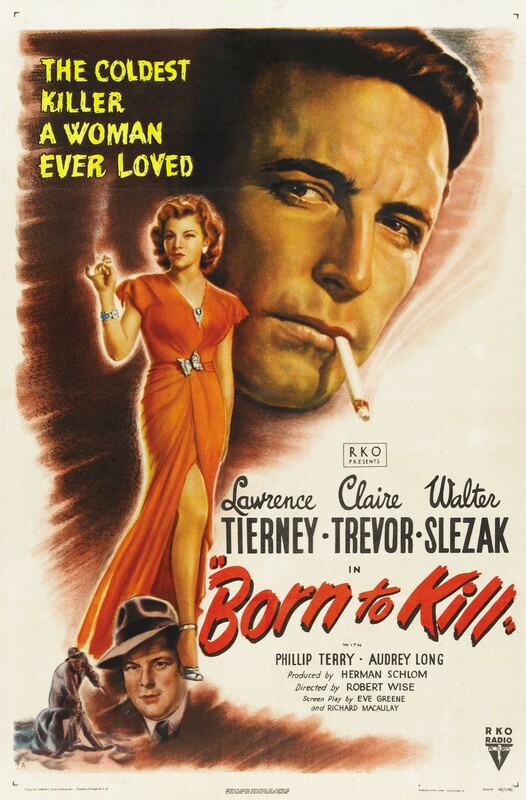 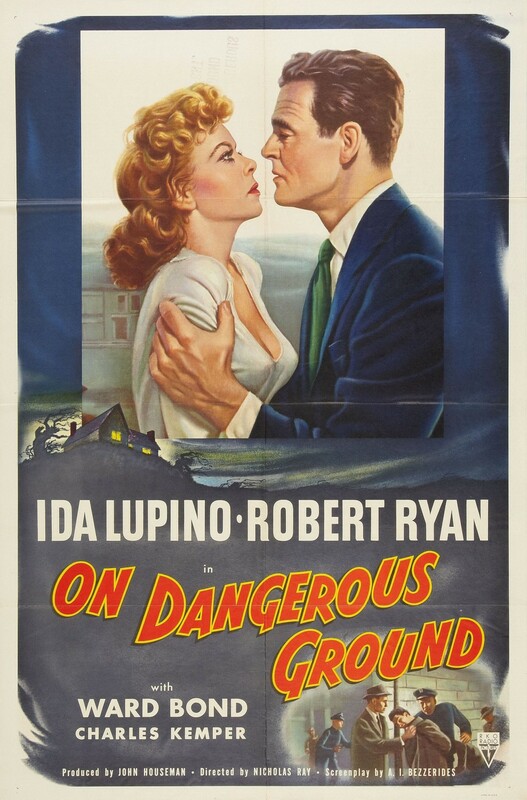 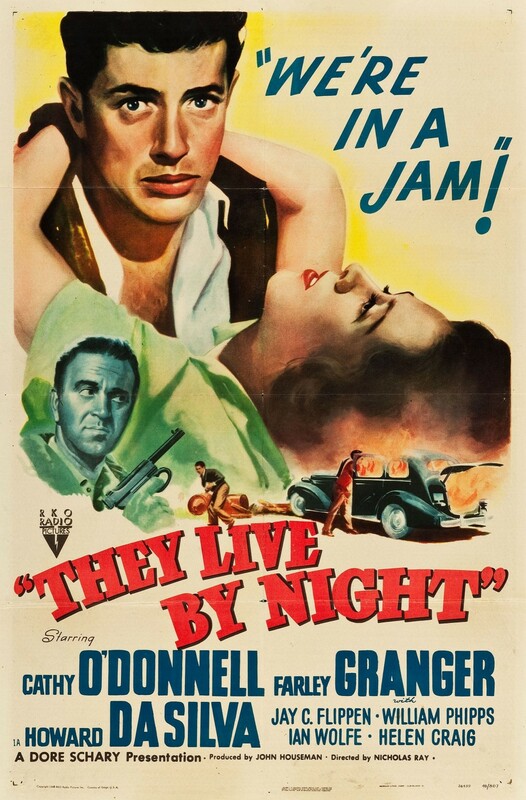 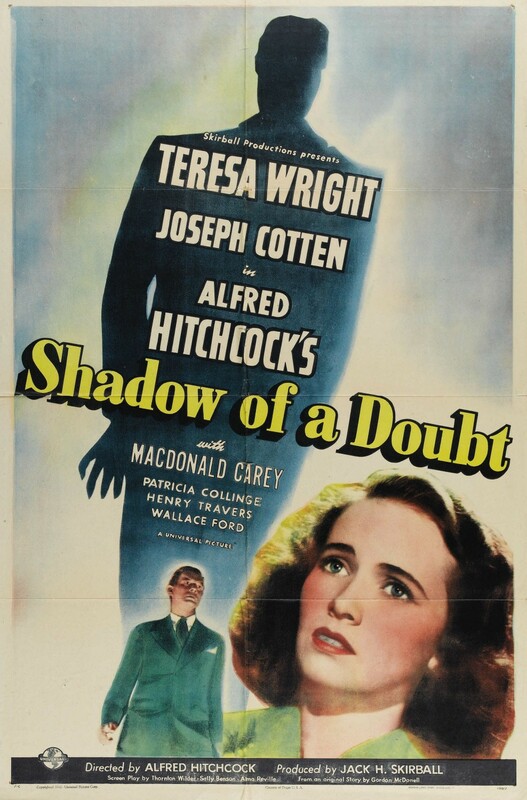 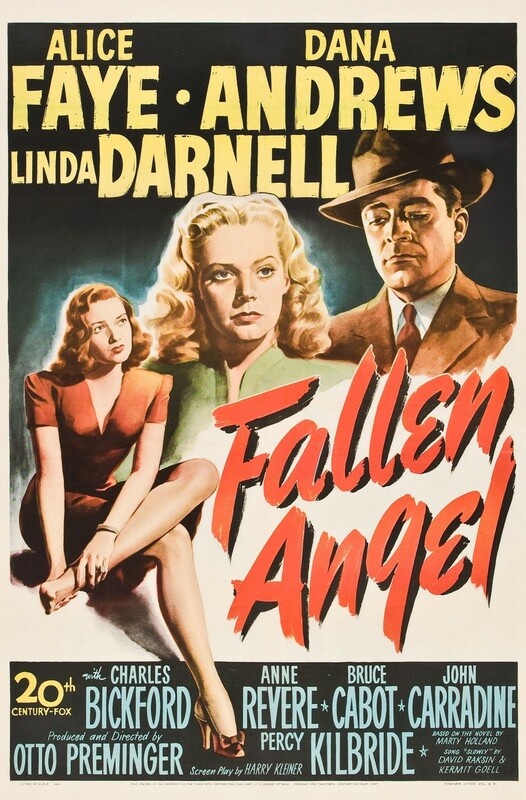 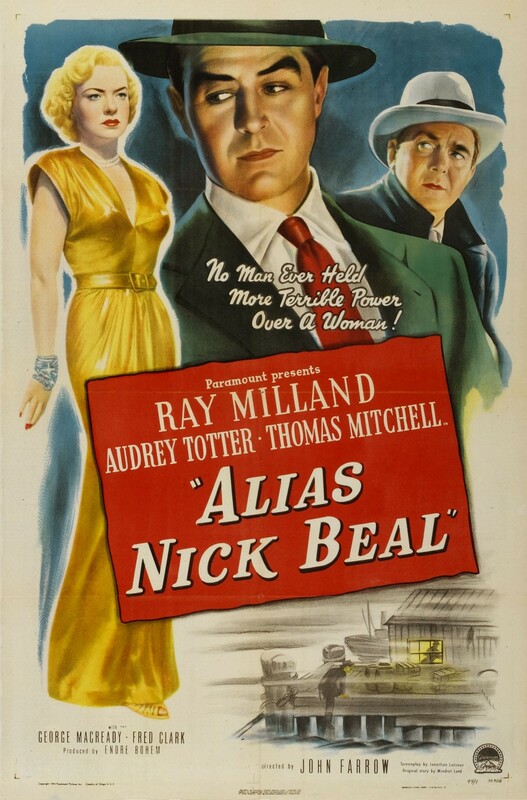 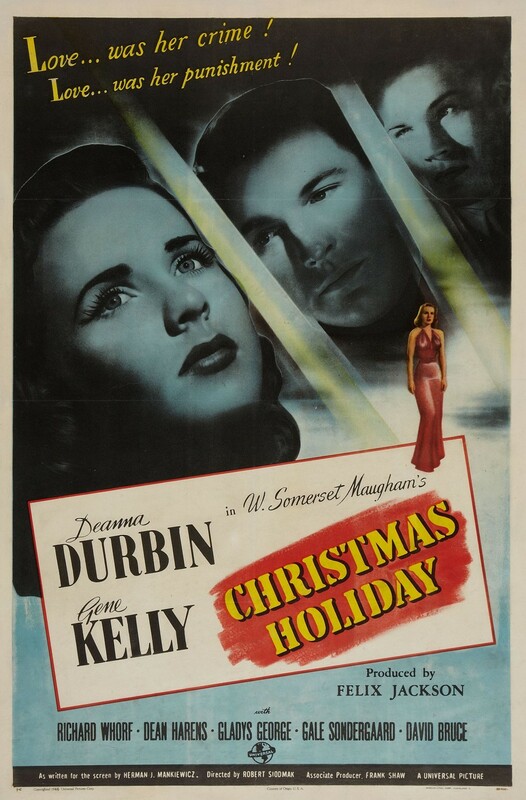 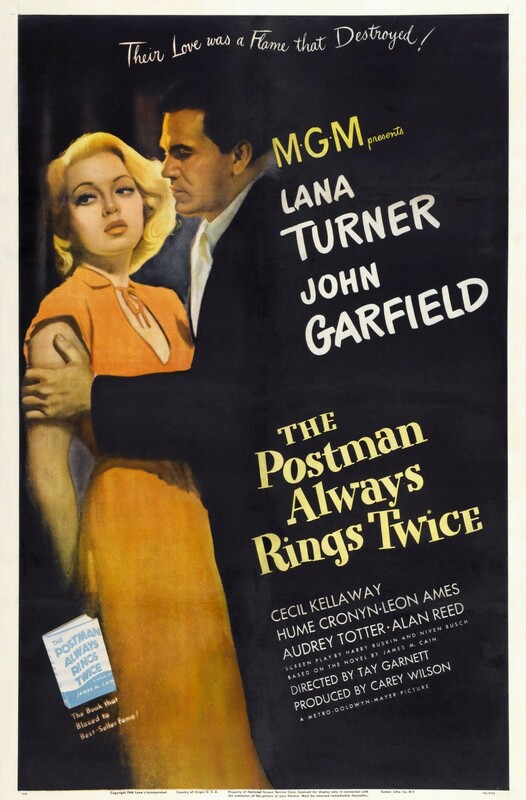 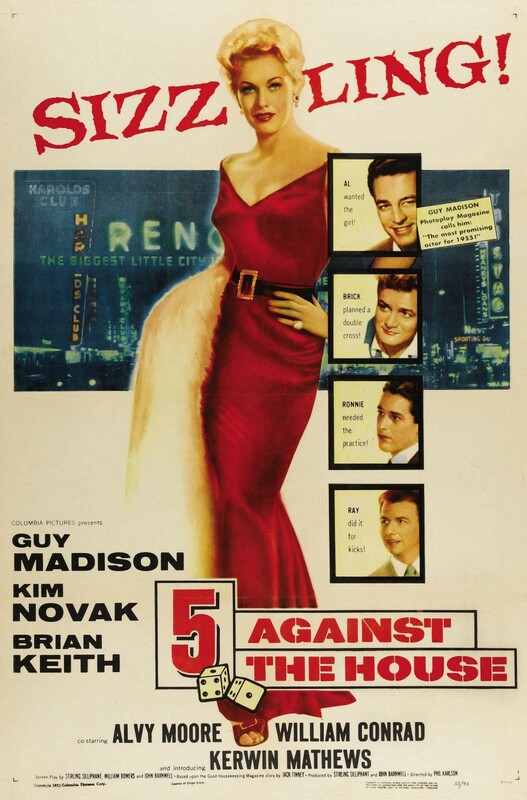 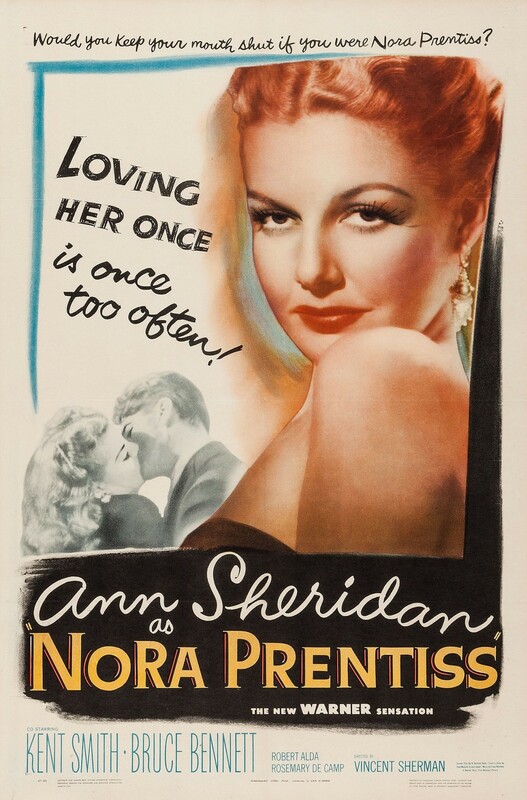 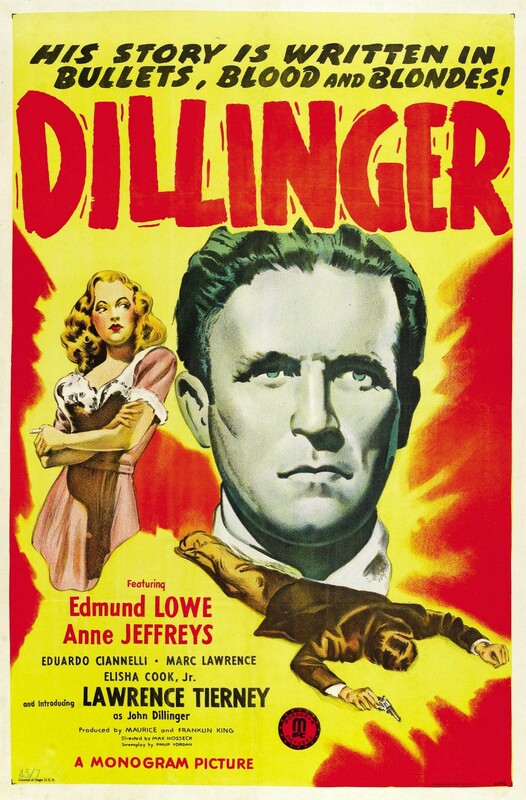 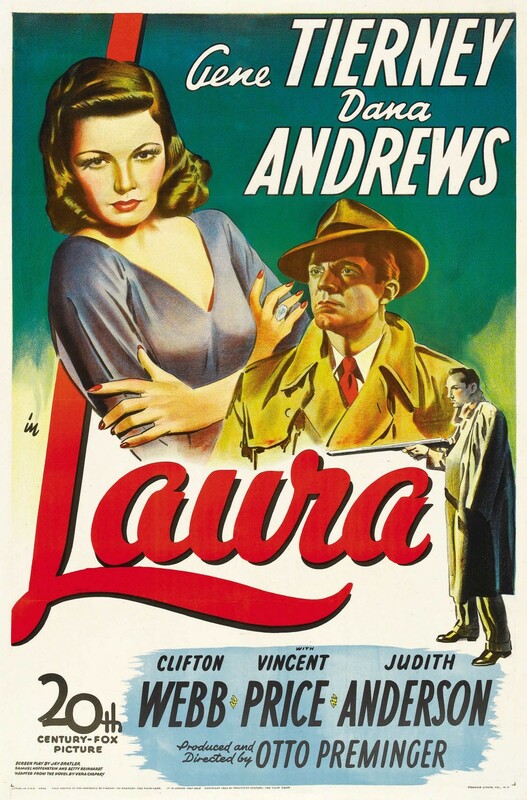 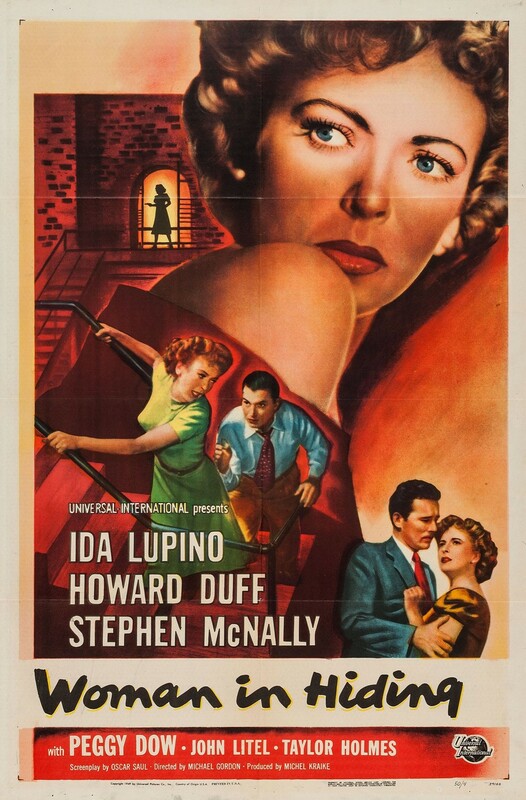 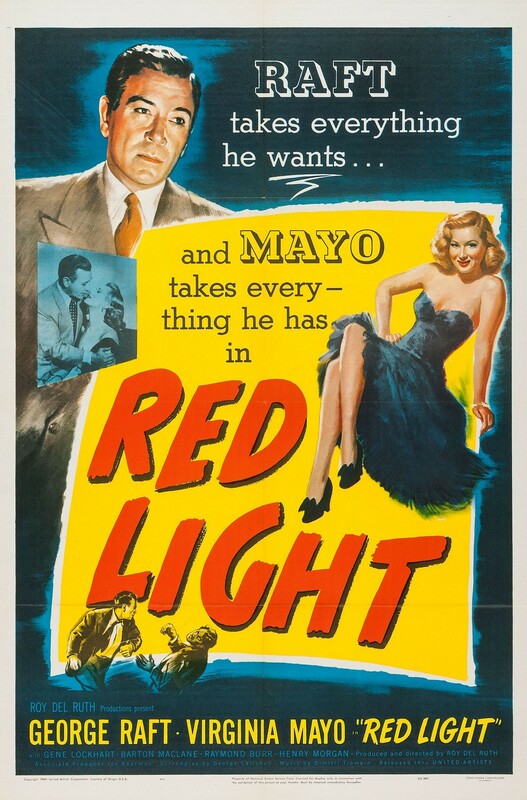 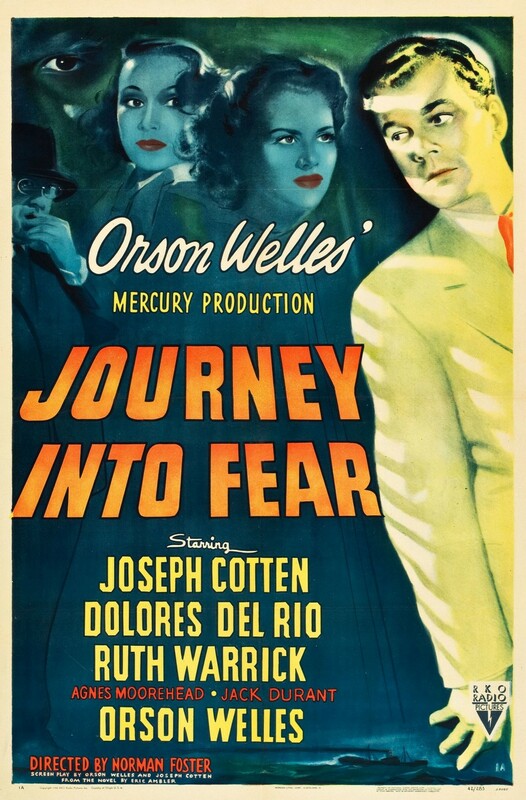 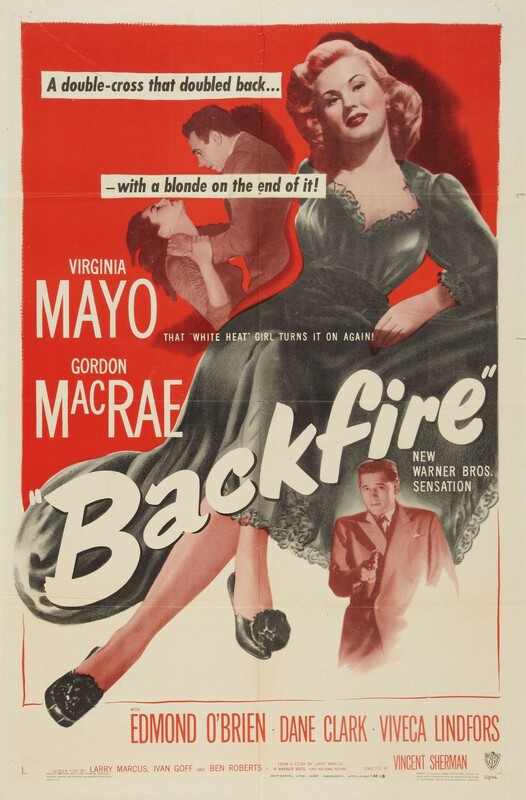 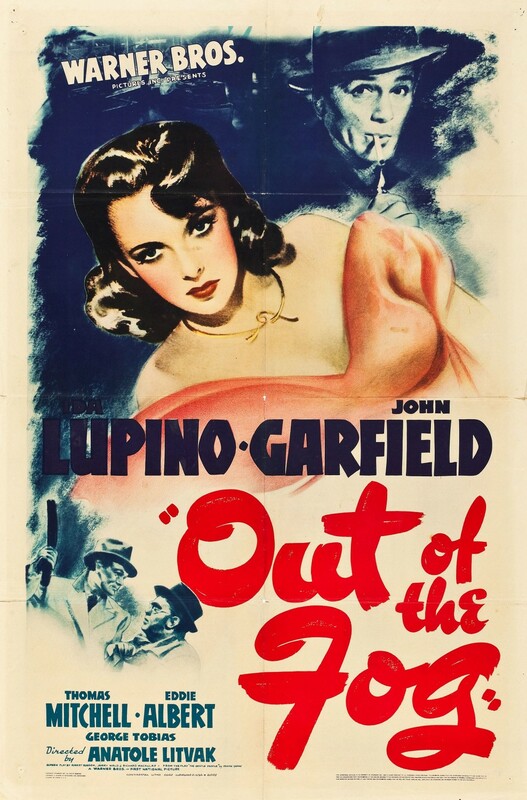 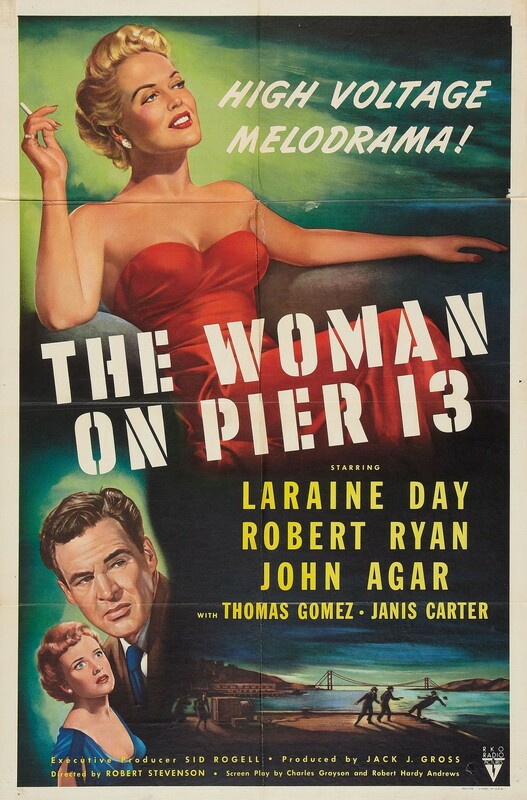 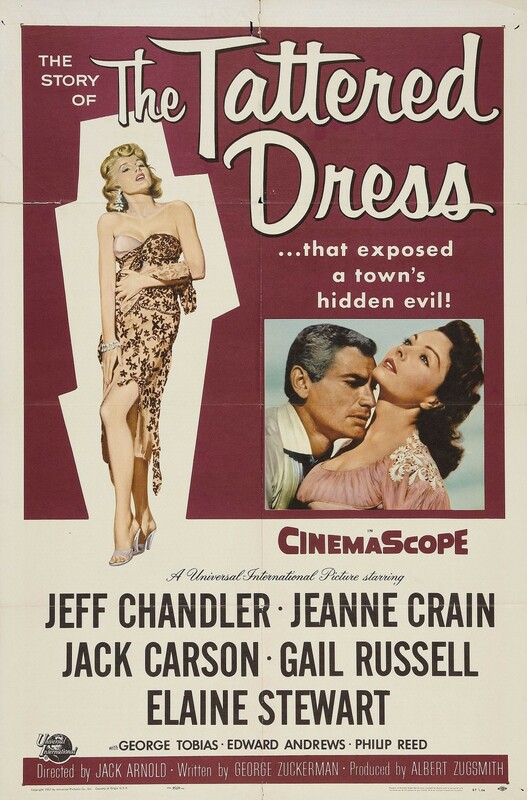 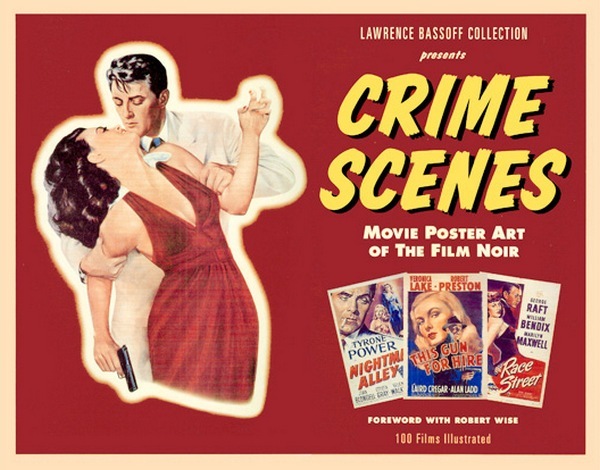 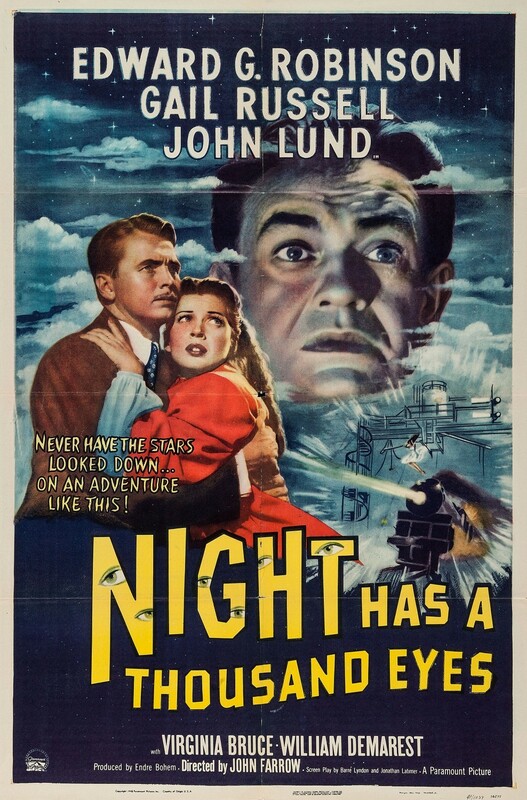 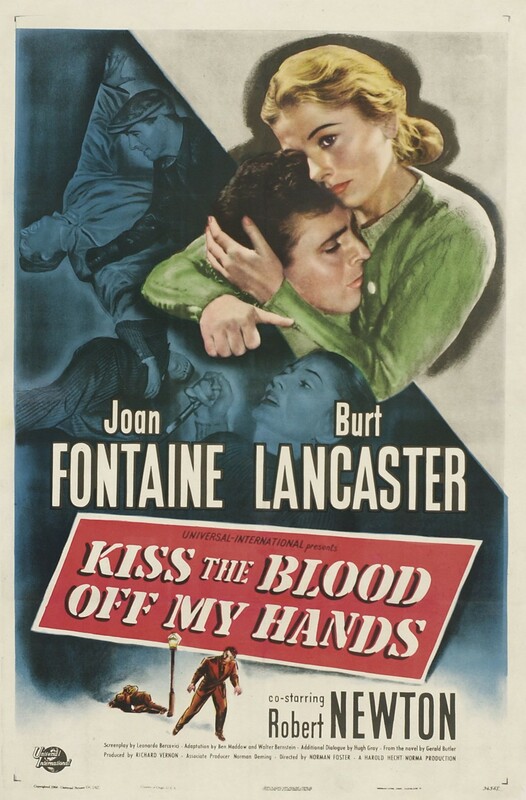 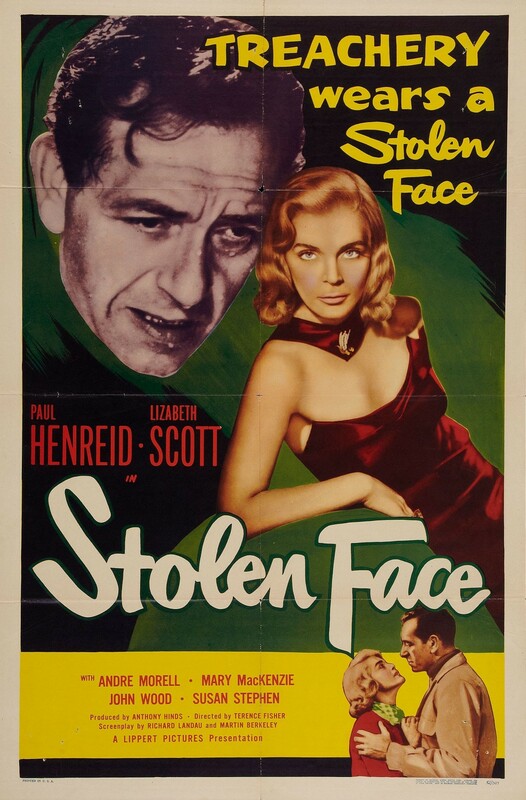 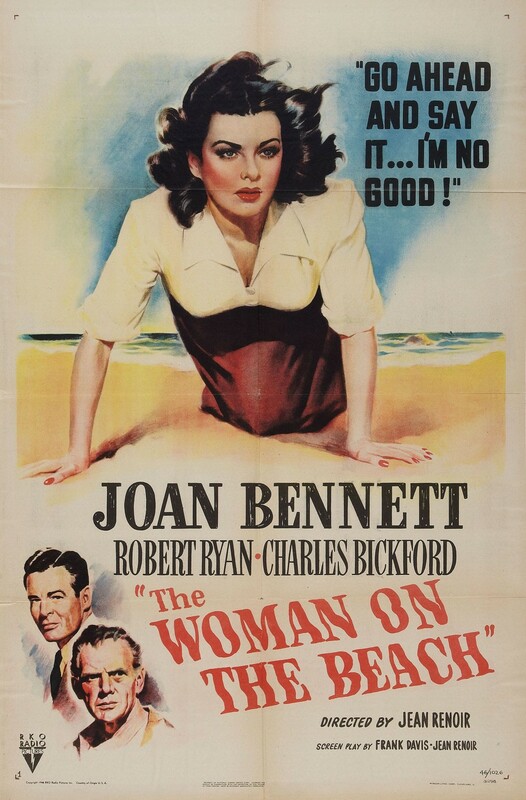 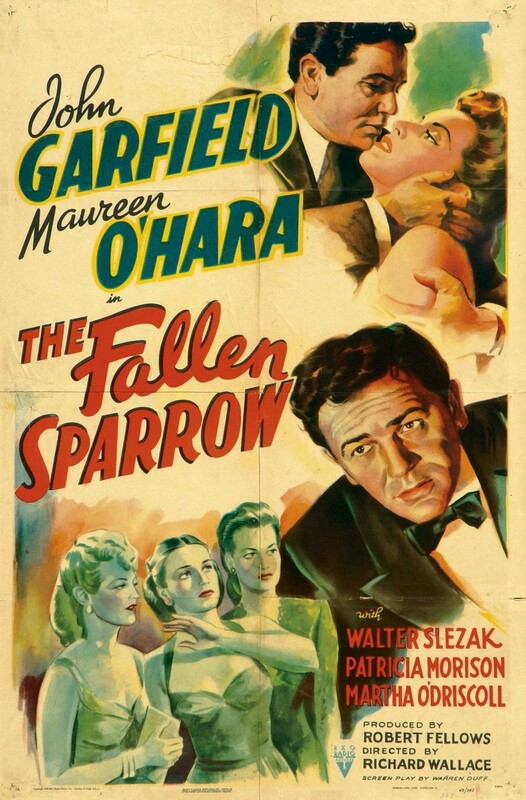 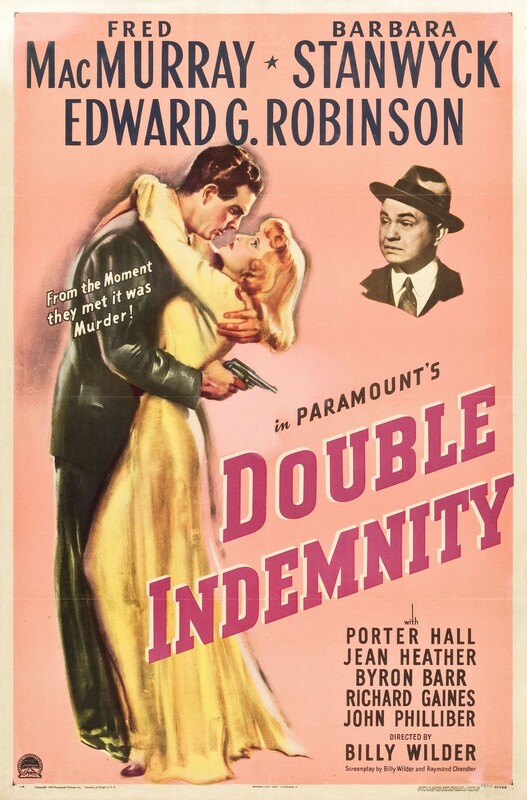 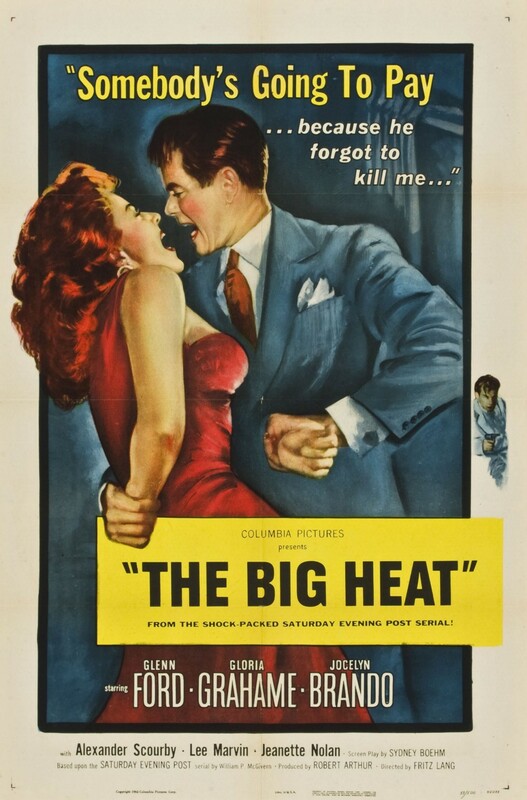 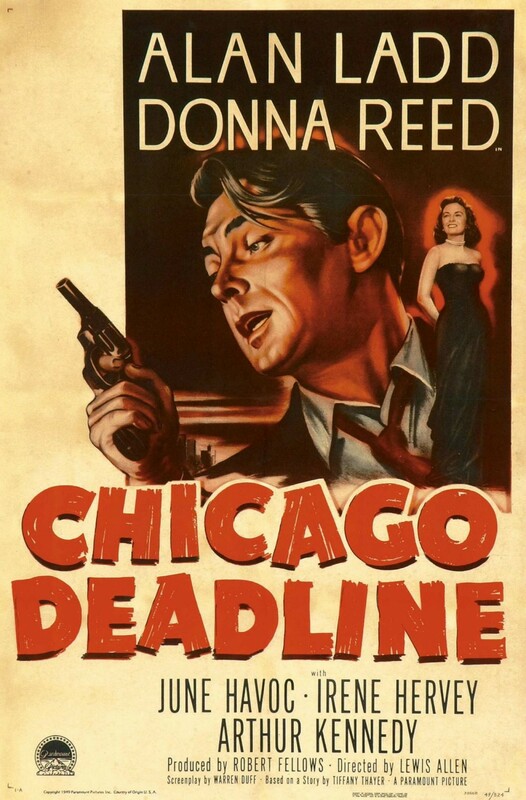 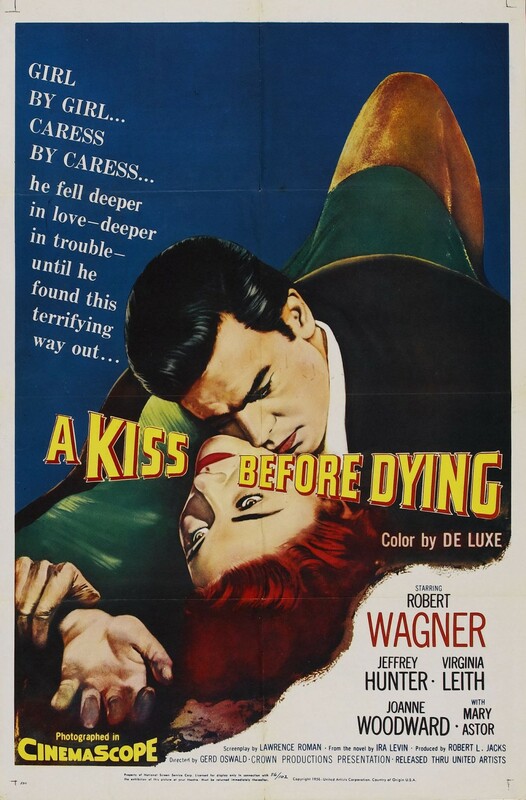 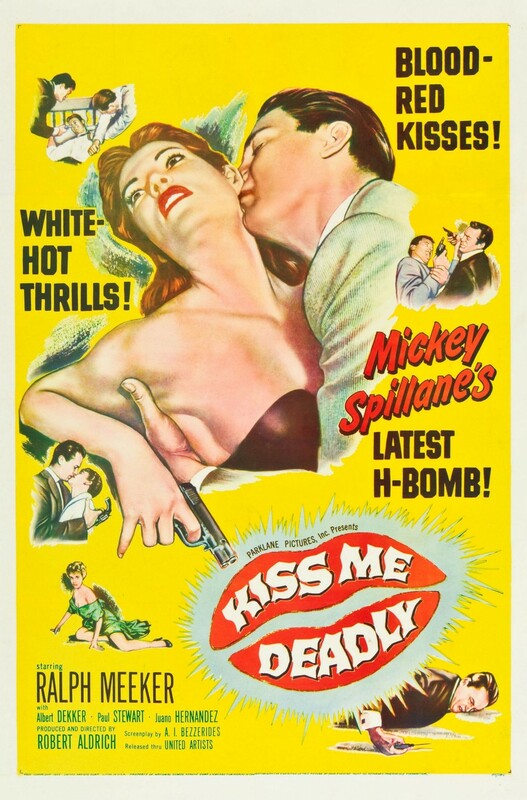 In this article the emphasis is on the Film Noir Posters. 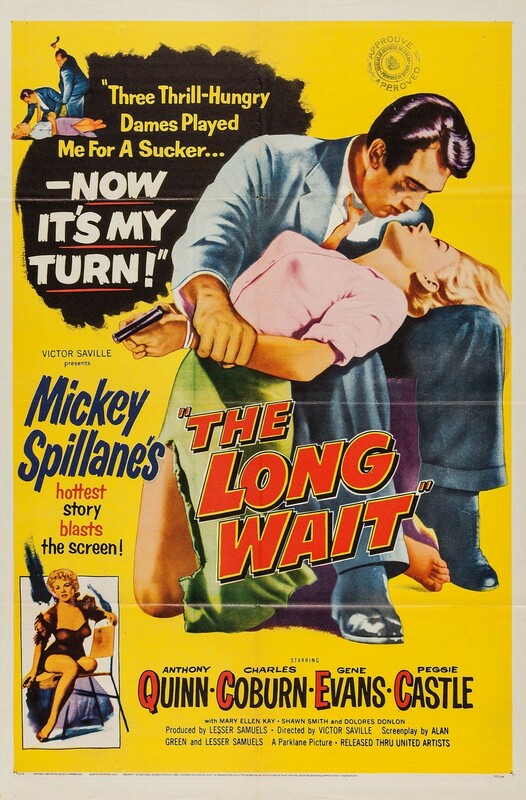 You will find a collection of the most beautiful American 1-Sheets (measuring 27 x 41 inches) that were published to promote these movies. 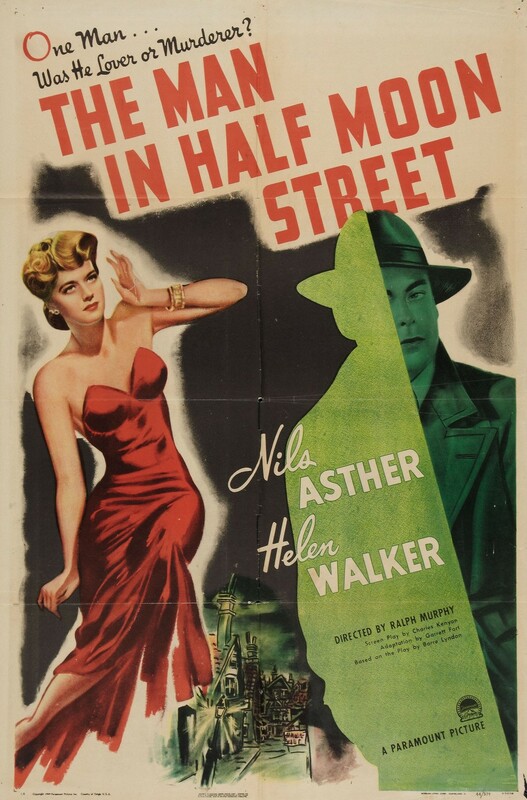 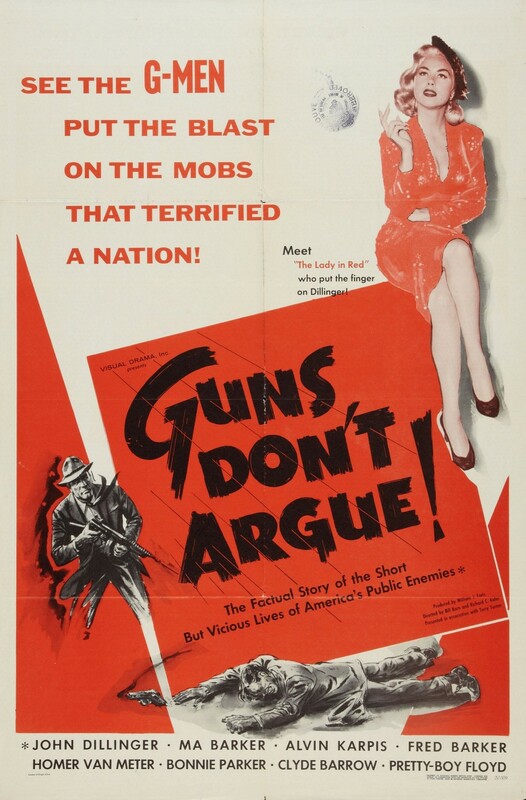 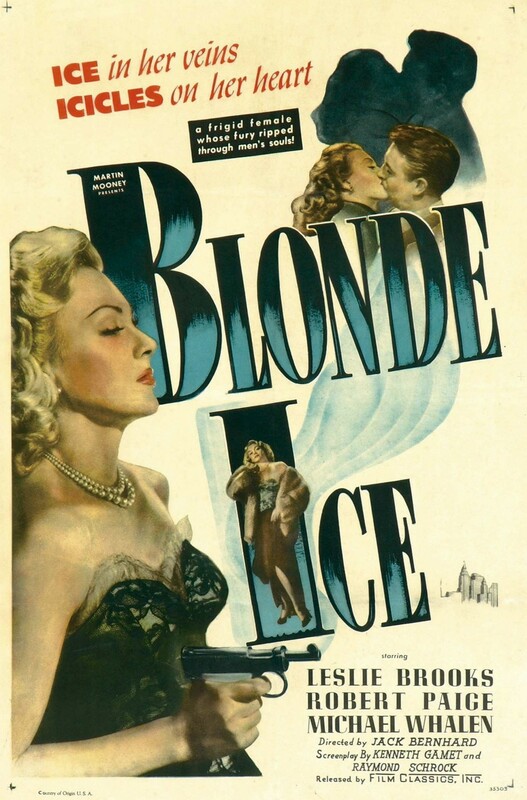 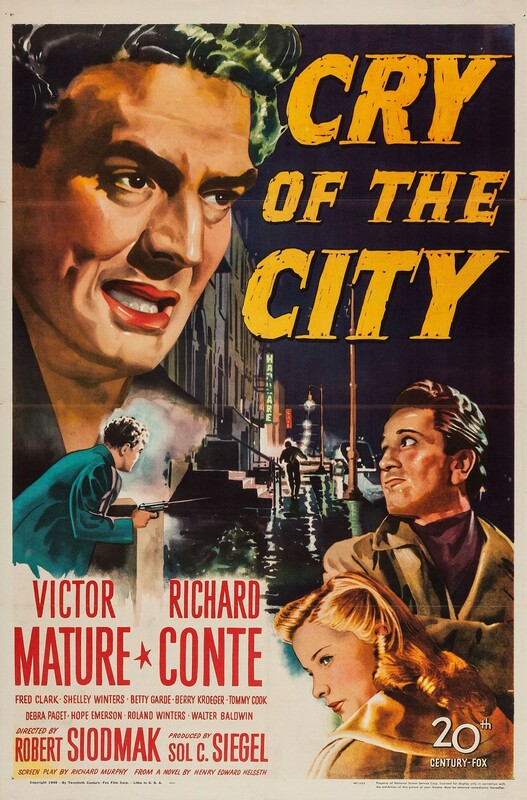 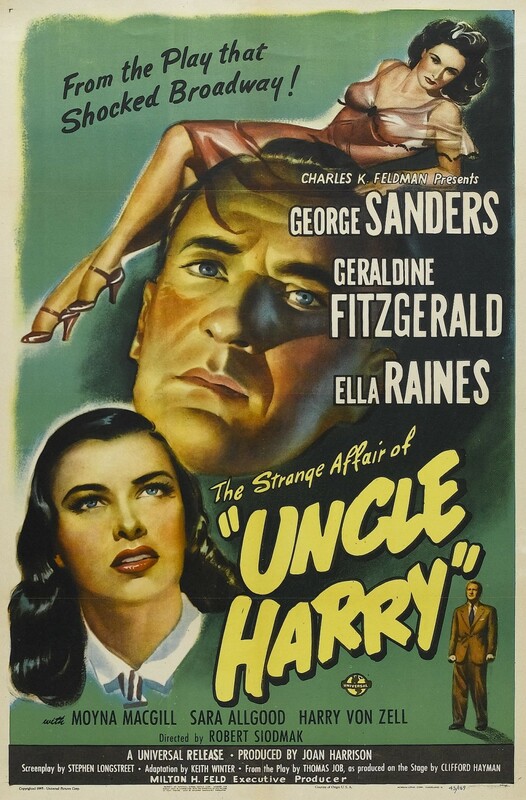 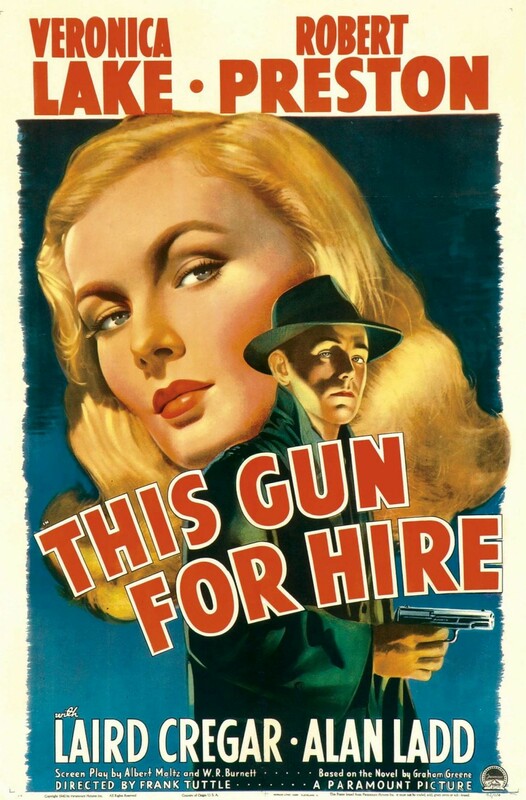 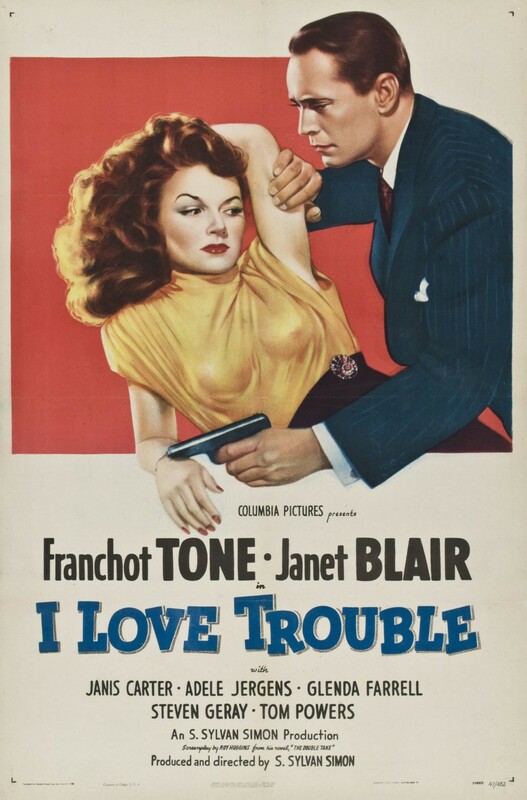 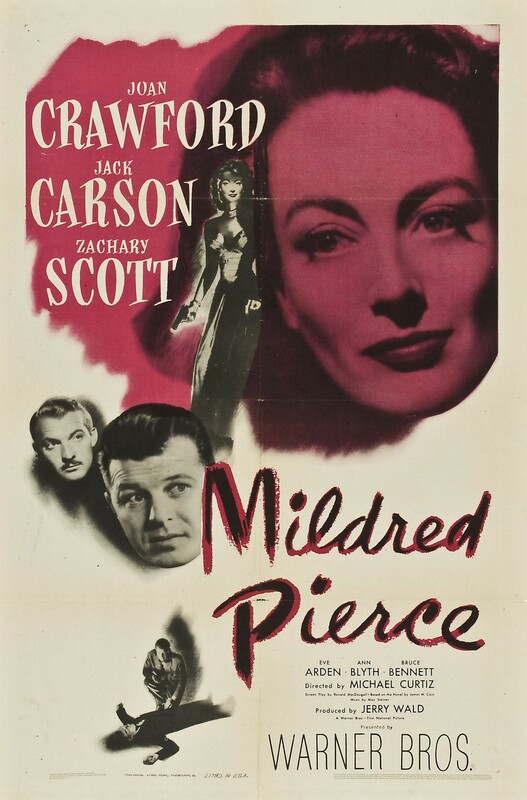 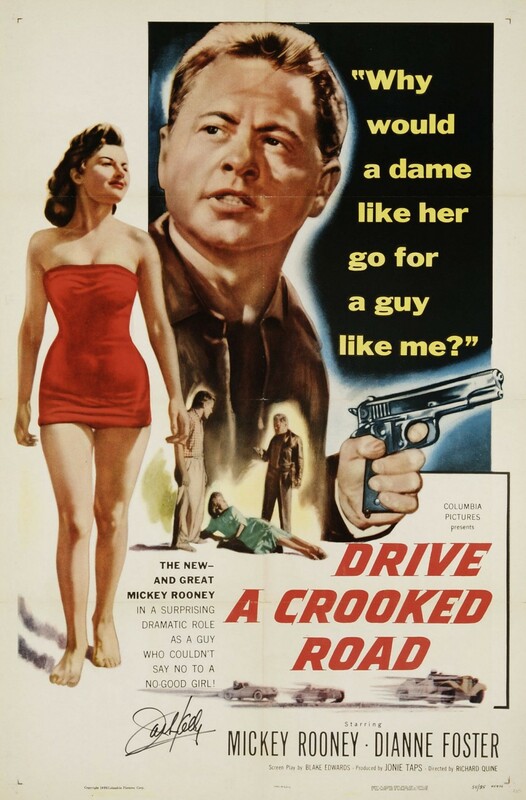 Original Film Noir posters have become very collectible with This Gun For Hire (1942) topping the list with auction prices going up to $ 50.000. 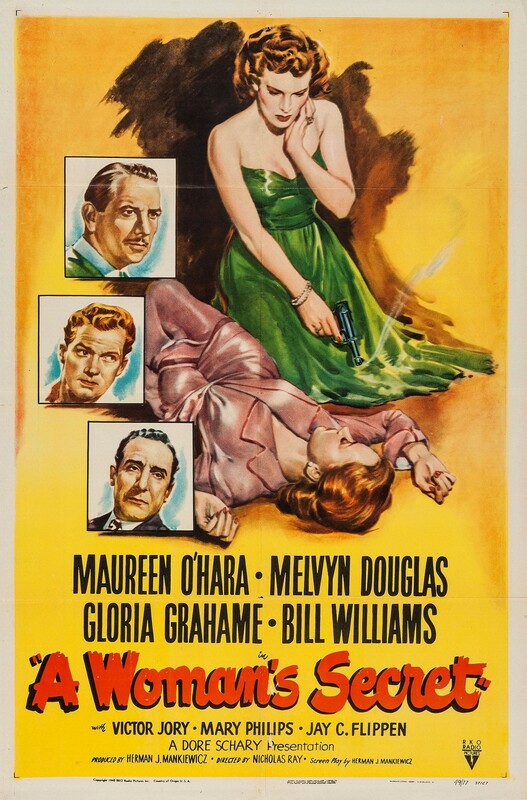 Many of these posters show the Femme Fatale in a seductive pose, while all of them are true works of art. 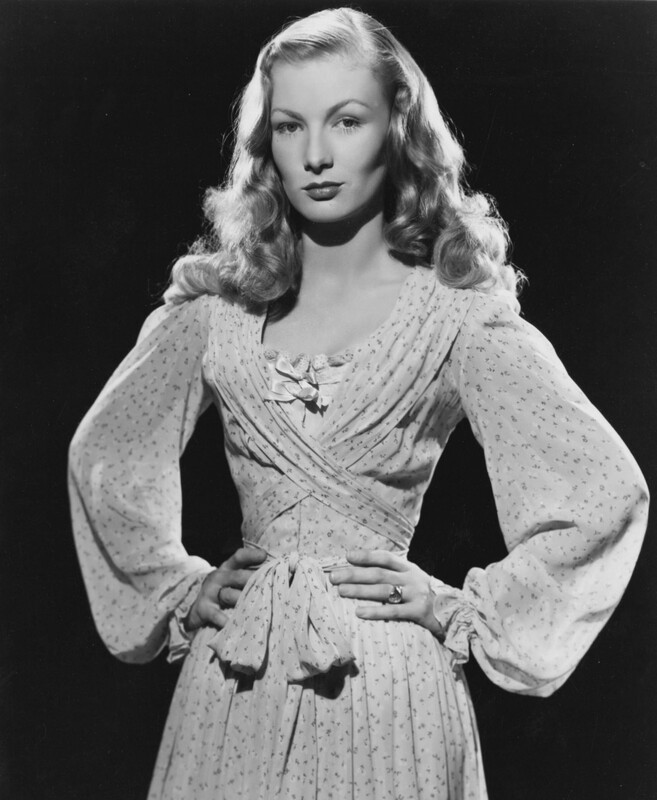 At the top of this article we have a Paramount Studios publicity still of Veronica Lake from the early 40’s. 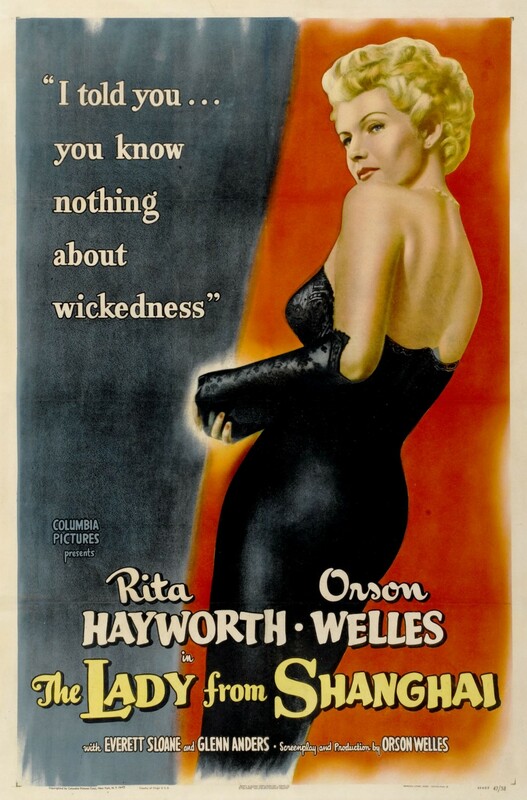 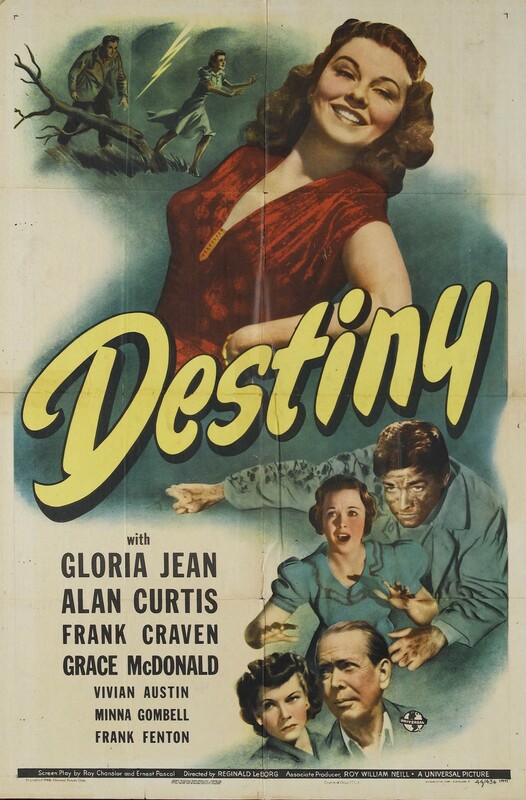 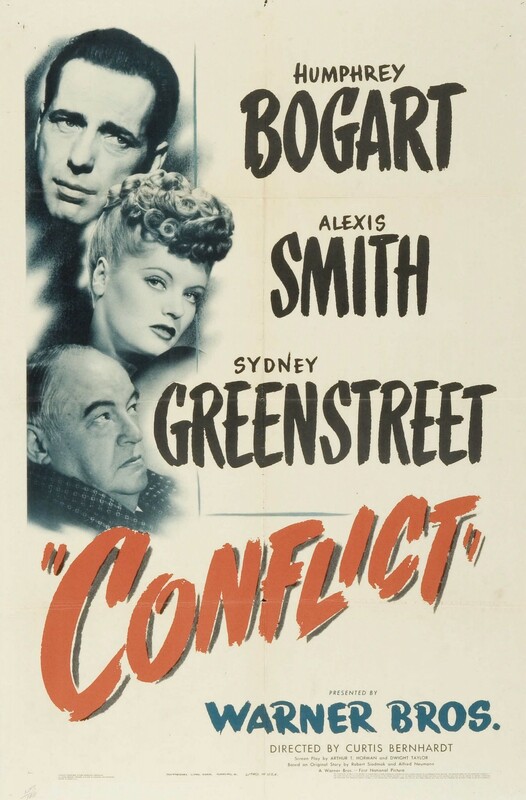 In the banner below that we see Lizabeth Scott (who also co-starred with Elvis in Loving You) in Pitfall (1948) and Rita Hayworth in Lady From Shanghai (1947). 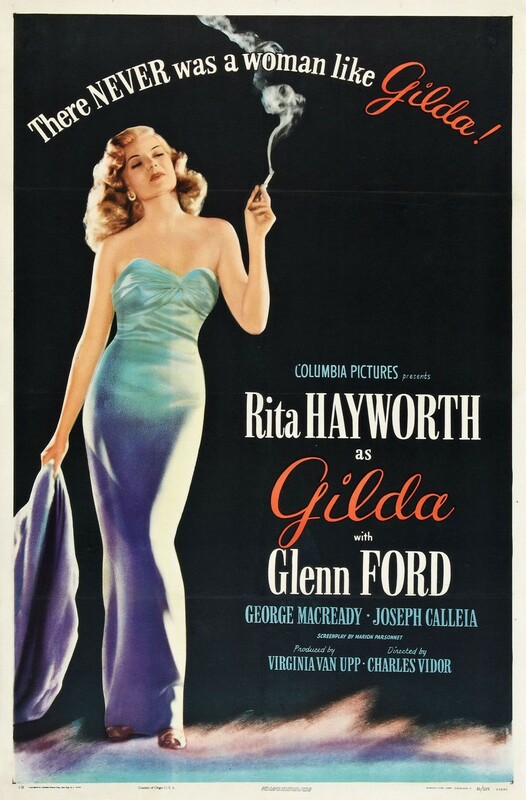 Rita can also be seen in the banner below. 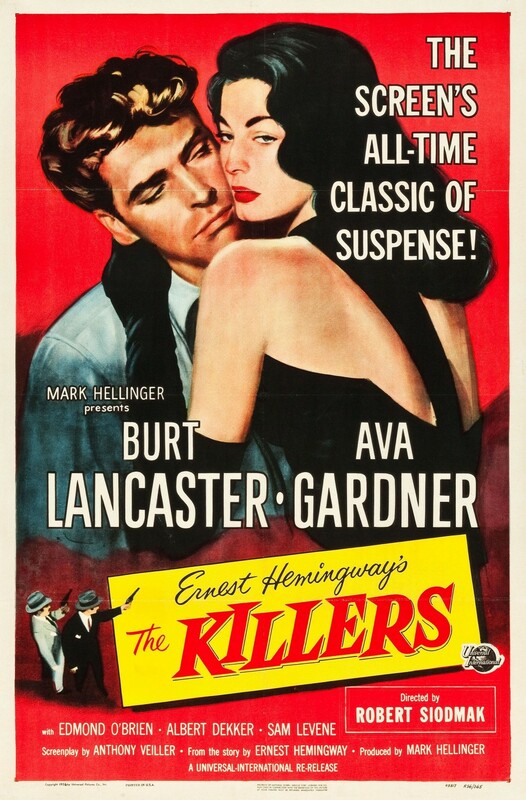 Ava Gardner is the lady to the right, in a pubicity still for The Killers (1946). 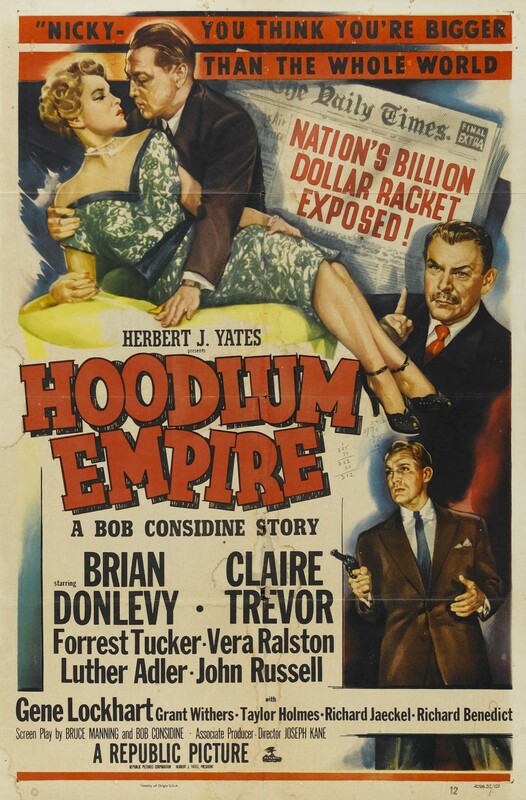 Great memories of a bygone age, well done Bob. 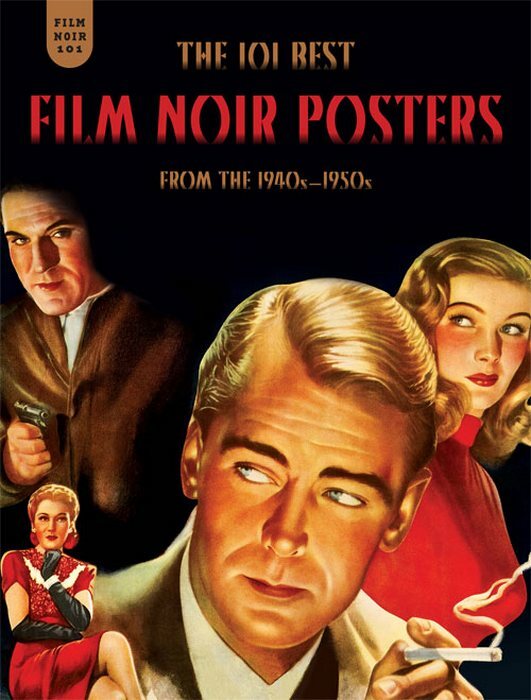 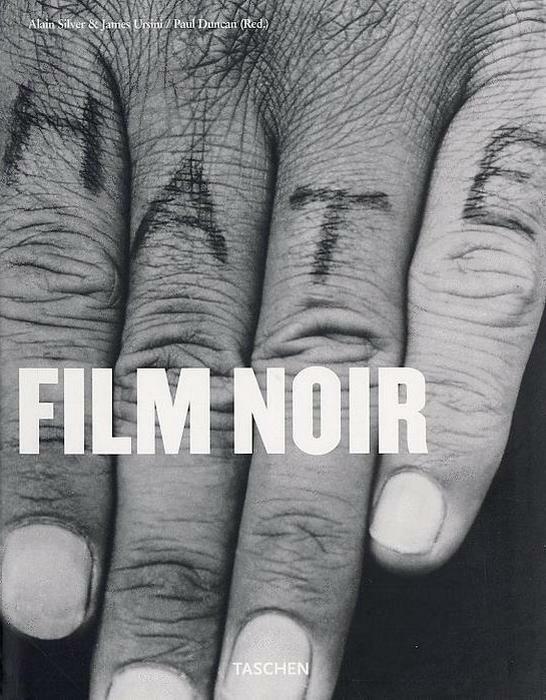 Thanks for these posters, film noir is my favorite genre. 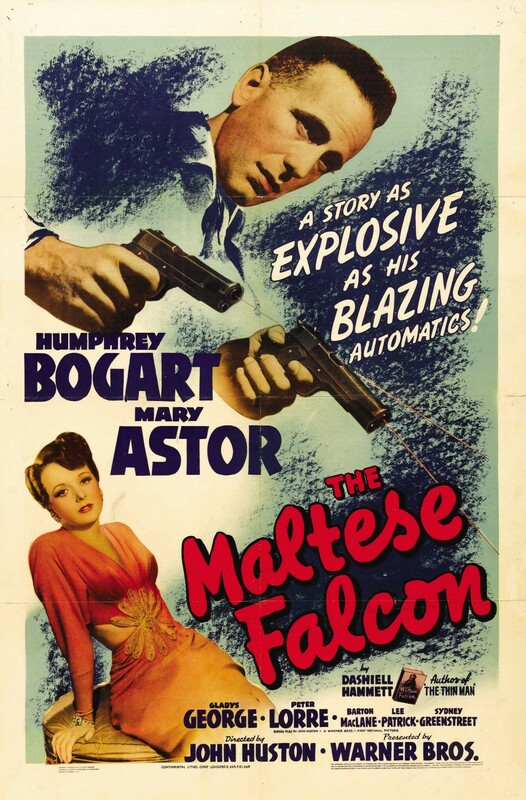 I noticed the poster of The Maltese Falcon has Bogart as he appeared in High Sierra.